From rugby to football to cricket and more, London Coach Hire Company is prepared to transport your team to all of your upcoming matches. Whether you play for fun or for a professional league, we’ll find the perfect coach for your large team or minibus for your small group to ensure that you ride to the game in complete comfort. Call us today at +44 (0)20-3617 1668 to reserve your coach! You can easily store all of your team’s equipment, luggage, and carry-on items with a full-sized coach. Spacious luggage bays under the coach, overhead racks, and plenty of legroom make it easy to stay comfortable while still ensuring that you’ve brought along everything you need. If you’re arriving early at a weekend tournament, we’ll shuttle your team members and staff from your hotel to your practice space, nearby restaurants and landmarks, and ultimately to the big game. You’ll enjoy personalised transport that always operates on your pre-determined schedule. 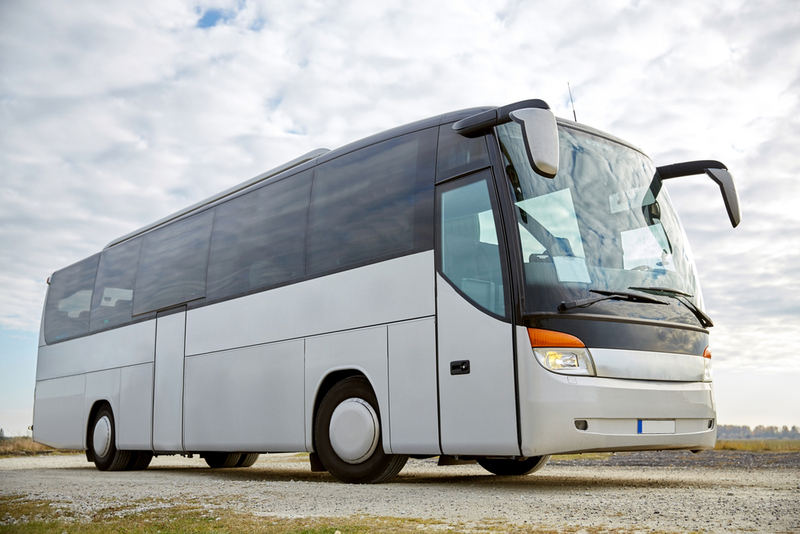 Coaches aren’t just for team members-- fans can enjoy the convenience of a minibus on their way to a match. If cheering for your team involves commuting into London, let us help keep your group of dedicated fans organised while you travel into the city. Travel comfortably on a spacious minibus while you prepare for the match! No matter how many or how few passengers you’re travelling with, we’ll make sure everyone is accommodated on a spacious, private bus. Your team will arrive rested and ready to perform at any match when they ride with us. Call us today at +44 (0)20 3617 1668 to reserve your coach!